Welcome back IIsa Faust! — Rebecca Ferguson will return for 2021’s next Mission, marking Ilsa Faust’s third appearance since joining Christopher McQuarrie’s resurgent Mission: Impossible Rogue Nation. Cruise will be 60 years young and likely running faster than ever by the time “Mission: Impossible 8” hits theaters. 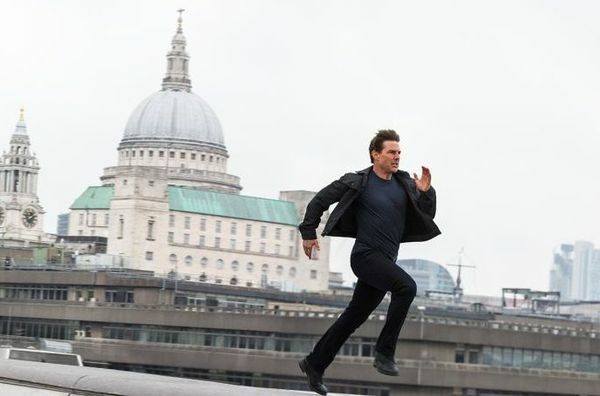 — After grossing a franchise best, $790M worldwide, Paramount did the thinkable by ordering two new “Mission: Impossible” installments for back to back release in 2021 and 2022.